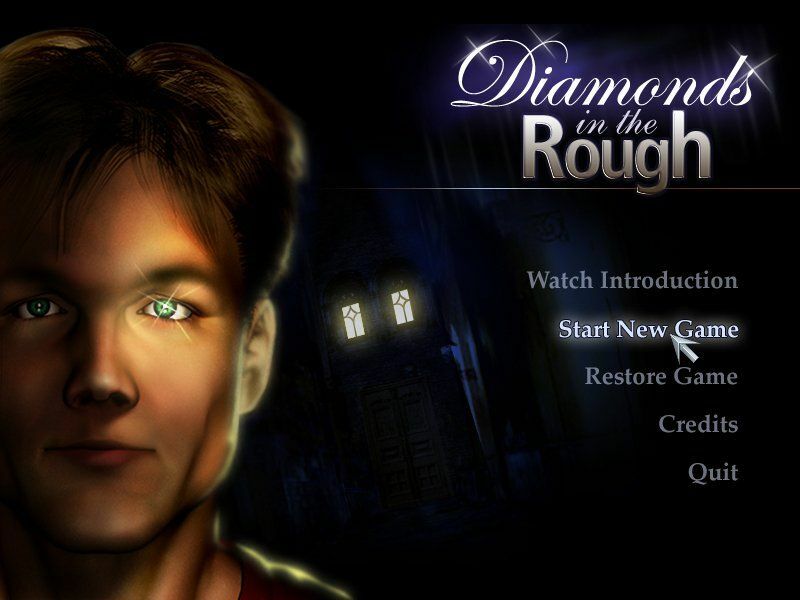 Atropos Studios today announced the release of Diamonds in the Rough, an adventure game for the PC whereyou play the role of a 20 year old American called Jason Hart. 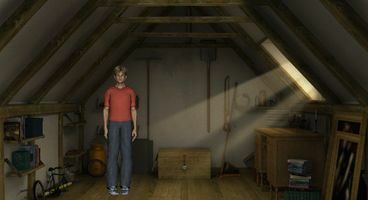 Jason is a high school dropout who works as an office boy, Although that is about to change when he is approached by a mysterious man who seems to know more about him than Jason does himself. The man claims to represent an organization that recruits people who are believed to have "special abilities". Those abilities could be telepathy, telekinesis, or other extraordinary powers. 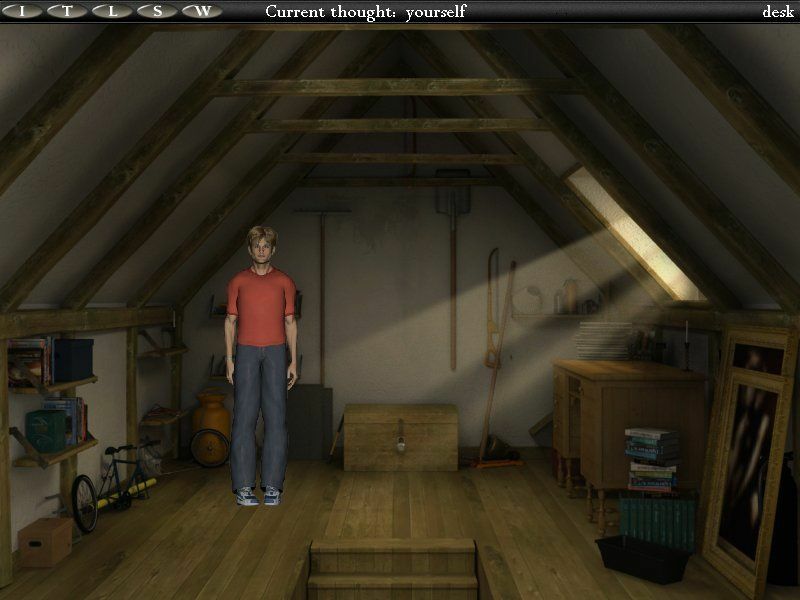 Jason has had such an ability all his life, fearing to admit it to himself, let alone others. He accepts the job offer for this organization, which is called "Diamonds in the Rough". The story begins as soon as Jason moves to a town in the Midwest, where he will be employed doing this mysterious "work". He will soon start to wonder who he is really working for, and what the purpose of the organization is. If you want to purchase Diamonds in the Rough you'll have to head to the official website as this won't be released in retail yet.